With Summer vacationing in full swing I skipped over most of my subscriptions this month. Only three boxes made it to my doorstep for June/July...but they were three good ones for beauty! Lip Factory , another MeMe, the Hair & Body Box #2, and the creme de la cruelty-free Petit Vour. While looking for a third 60 count acrylic lipstick holder... which I guess no longer exists any more because who needs 60..180... freakin lipstick's...I found byalegory on amazon . 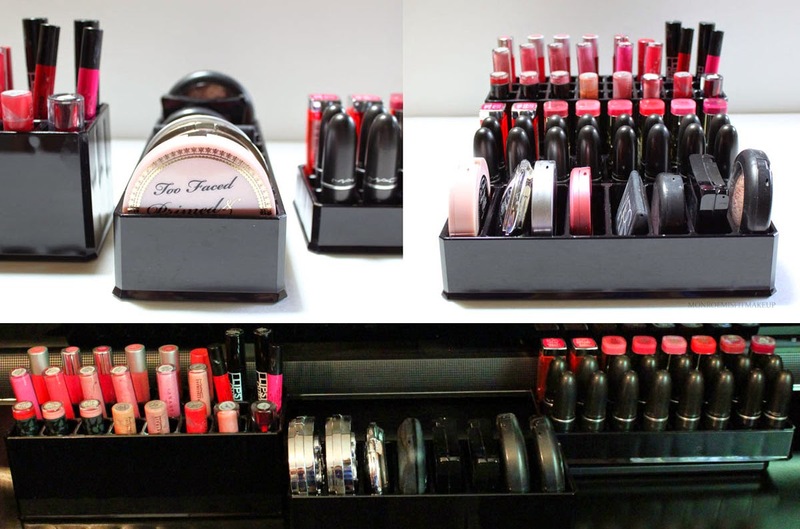 Not only do they offer stylish acrylic lipstick organizer's but ones for your lipgloss and compacts too...most awesome of all is THEY COME IN BLACK! I'm pretty certain I love organizing my makeup just as much as makeup itself. I was sent three of the byAlegory organizers to review. I chose the solid black which I haven't seen any reviews on yet. 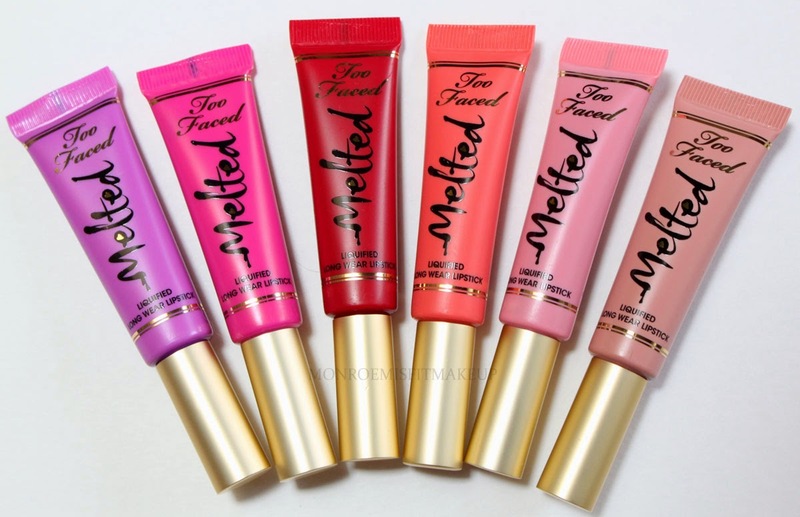 No longer do your lipglosses have to be stracked 4 layers deep! 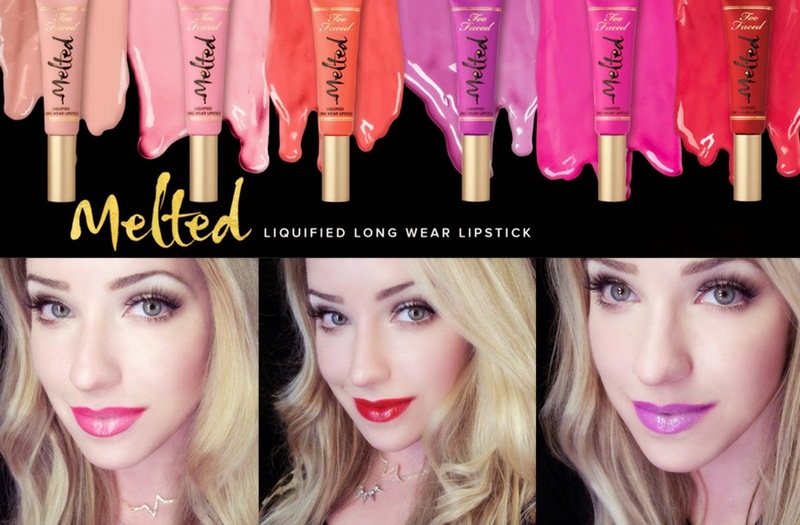 Melted Lipstick's are intensely saturated lip colors with the shine of a gloss, lasting-power of a stain, and the high impact color of a liquid lipstick. 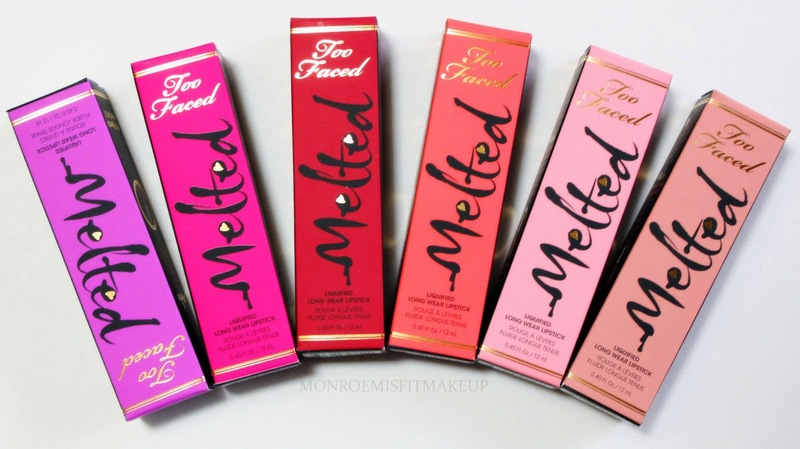 You get full on pigmented opaque color out of these pretty little (actually generous at .40 oz!) tubes. The formula is a creamy consistency that glides on so smooth to a comfortable light feel on the lips. Not the most moisturizing, but they're not super drying like OCC lip tar's either. They go on glossy but dry down to a satiny matte finish as they wear on. The precision tip sponge applicator should top every liquid lipstick. It really helps to limit excess product from being dispensed and the softness gives you a super smooth and crisp application. Even with the brights you could go with out a lip liner. Lasting power, I got a good 3-5 hours of wear, with color fading out evenly. The only very minuscule flaws I could find is that they're not transfer-proof and you'll want to hit the lip scrub as they can emphasize dryness. That's it. The COLORS. Oh my gosh. What you see is what you get.